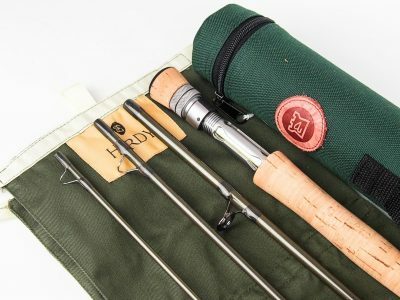 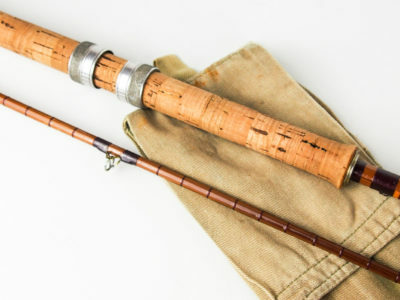 This is one of a collection of early rods that I have purchased from someone who clearly had an eye for quality fishing tackle and had been collecting and using them for well over 40 years. 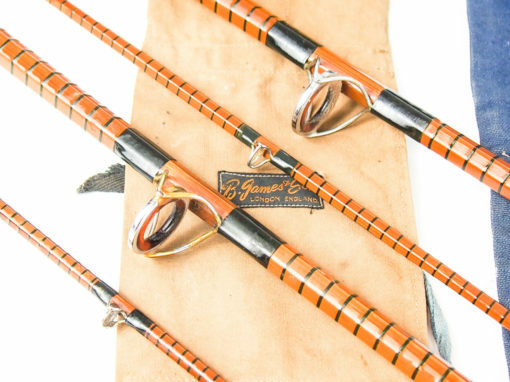 I have decided to sell them “as is” as I believe the quality, combined with age, use and condition will speak for themselves. I have not attempted to clean, restore, straighten etc any of these rods as there is just something about them that says “leave me alone” I am quite nice as I am! 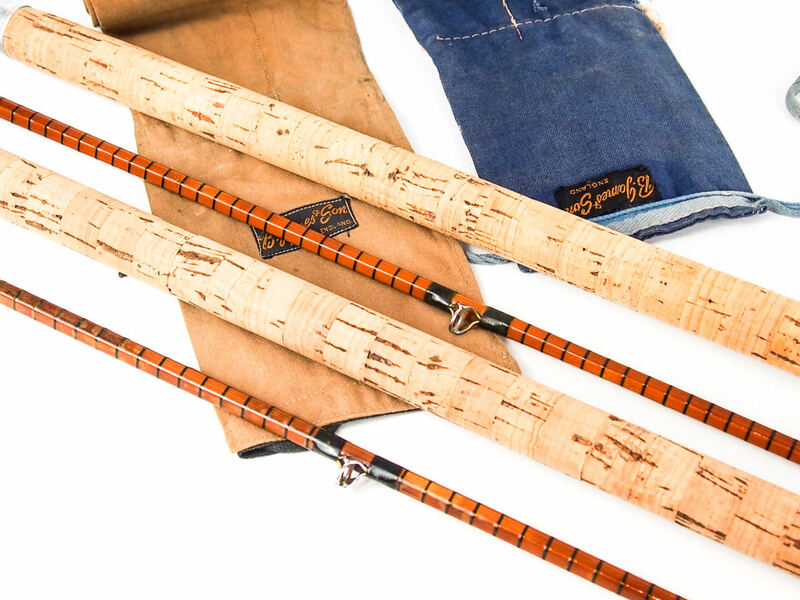 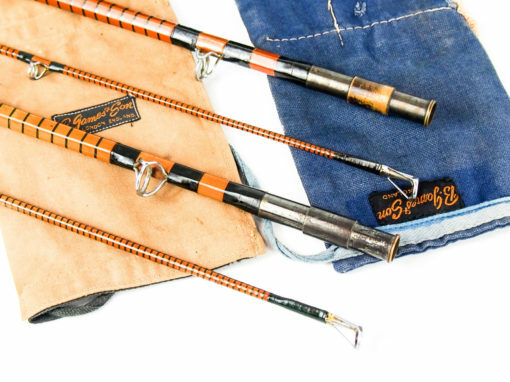 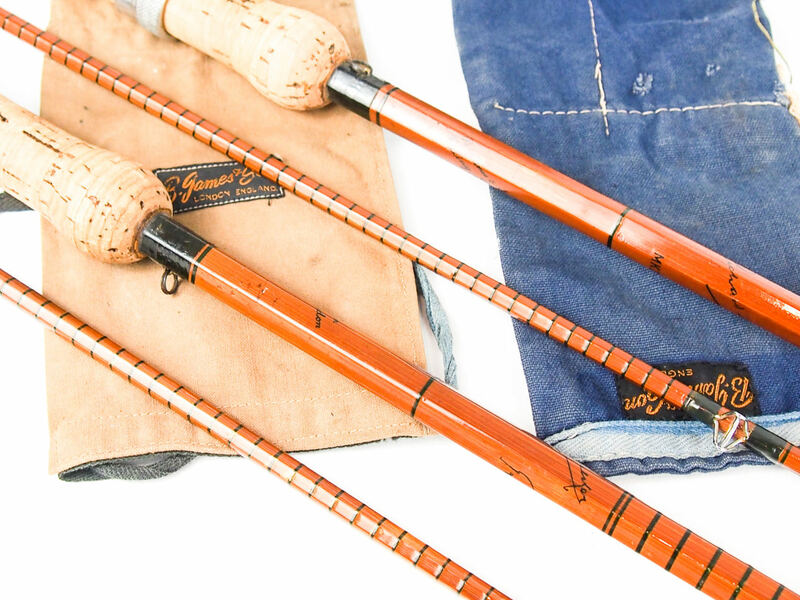 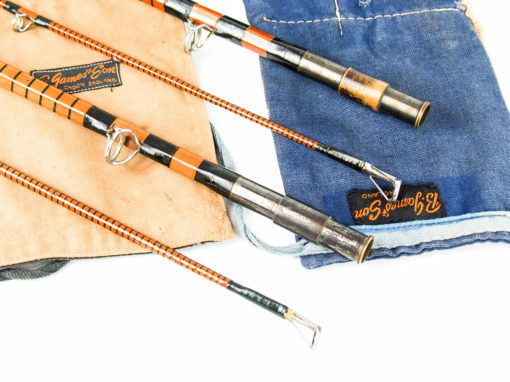 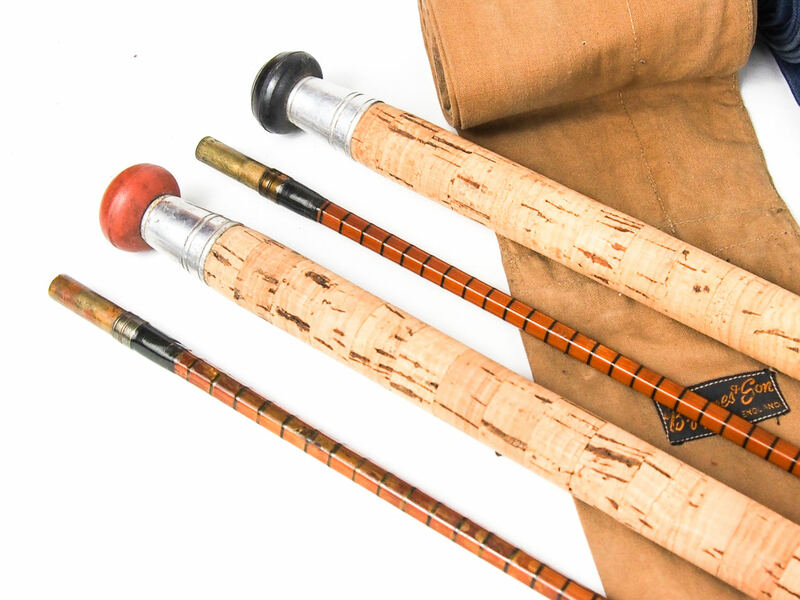 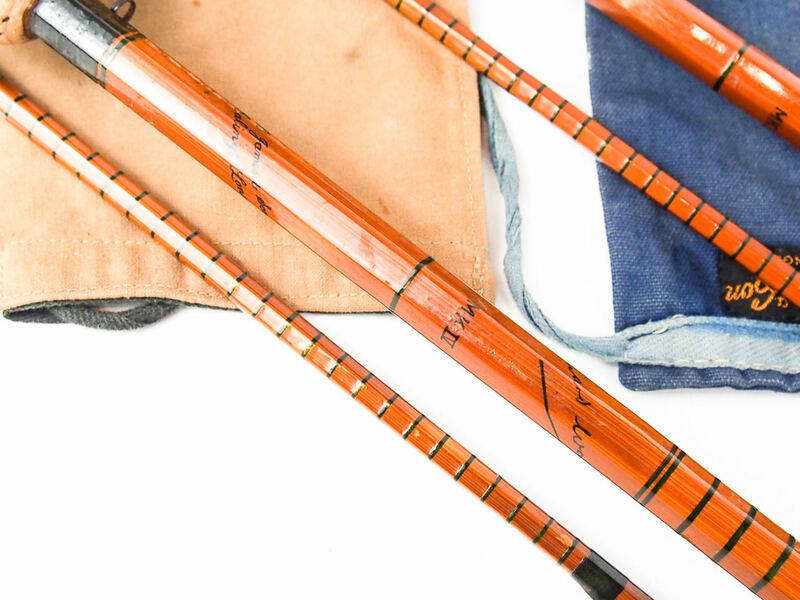 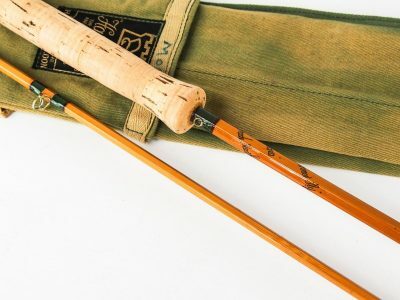 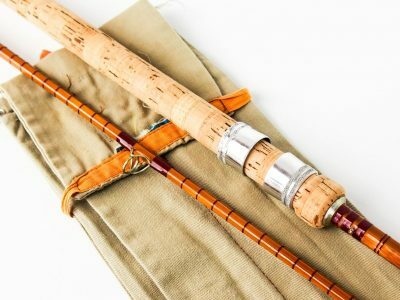 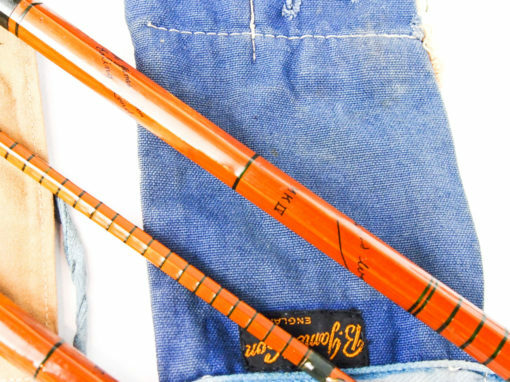 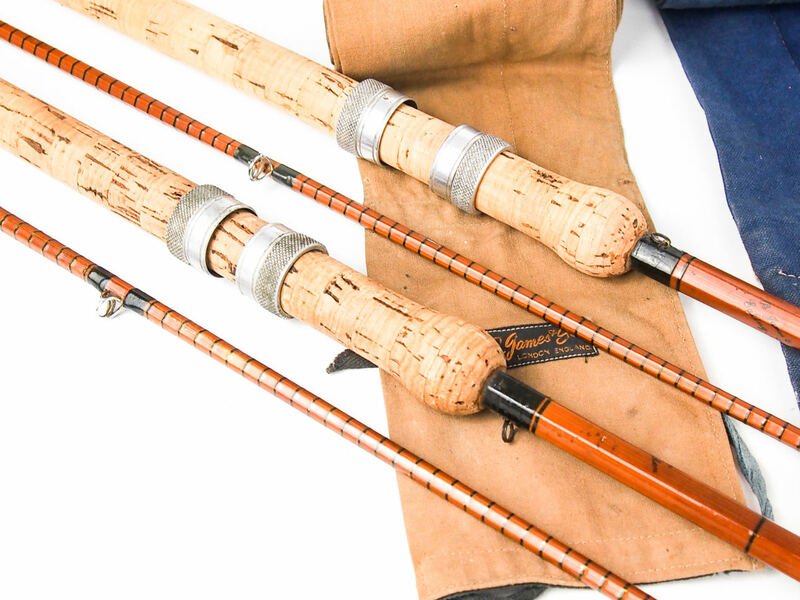 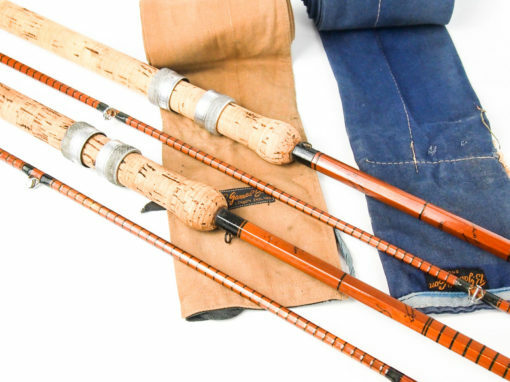 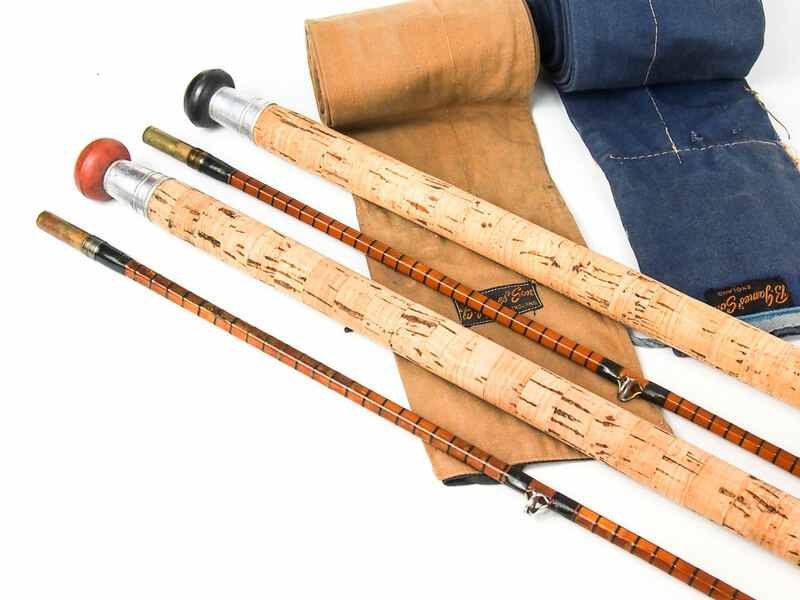 This is a rare opportunity to own a pair of early Ealing, green whipped Richard Walker MKIV rods.